Learn to freedive with Elite PADI Master Freedive Instructor, Marlon Quinn. 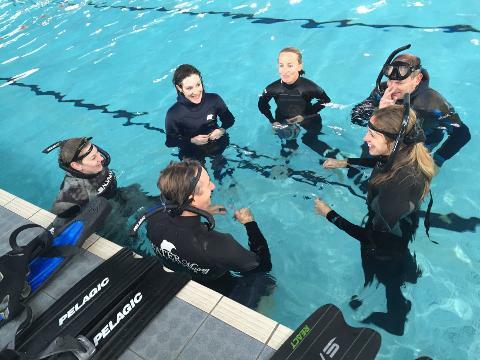 Become a freediver on this one-day tailored freediving course. Your skills and techniques will be honed with an instructor who learned to freedive with the best freedivers in the world, including World Champions and record holders Umberto Pelizzari and Stavros Kastrinakis. 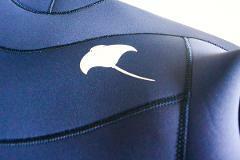 The PADI Basic Freediver course is where everyone begins, it is the core foundation course. You MUST be able to swim and be in good physical health to make sure you gain the most from the course. Start right away, you don’t need to train for it or have experience with snorkelling, skin diving or freediving. 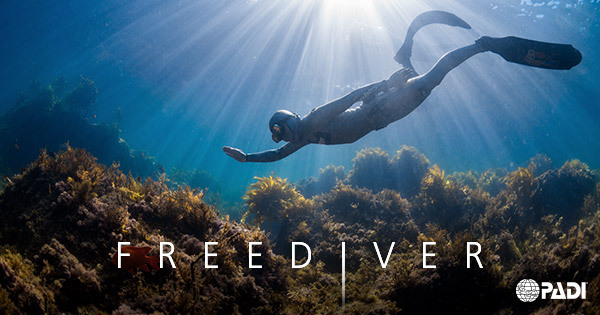 The PADI Basic Freediver is your chance to experience what freediving is all about. This base certification course is for each of you that wants to experience the underwater discipline of freediving with ease, learning relaxation and breathing techniques and to “look inside yourself”, searching for the wellness provided by freediving. 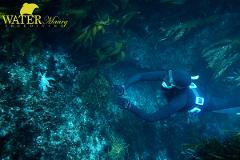 You will begin to discover the beauty and harmony of freediving. 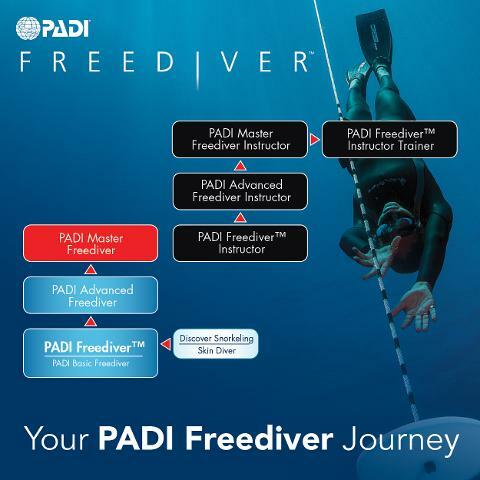 As the first part of PADI Freediver certification, this is the perfect start for casual skindivers, snorkellers, spearfishing enthusiasts and scuba divers to begin learning core foundations to take with you anywhere in the world. Please bring a bag with your swimmers, 5mm wetsuit, fins, mask, snorkel, weightbelt, a towel and your own re-usable water bottle. Rental equipment is available.